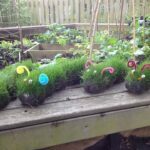 Making this Seed Bombs Recipe is quick and easy – it is a great gardening for kids activity and also makes a good gift that kids can make. I particularly like to give Seed Bombs as Easter Gifts or on Mother’s Day! 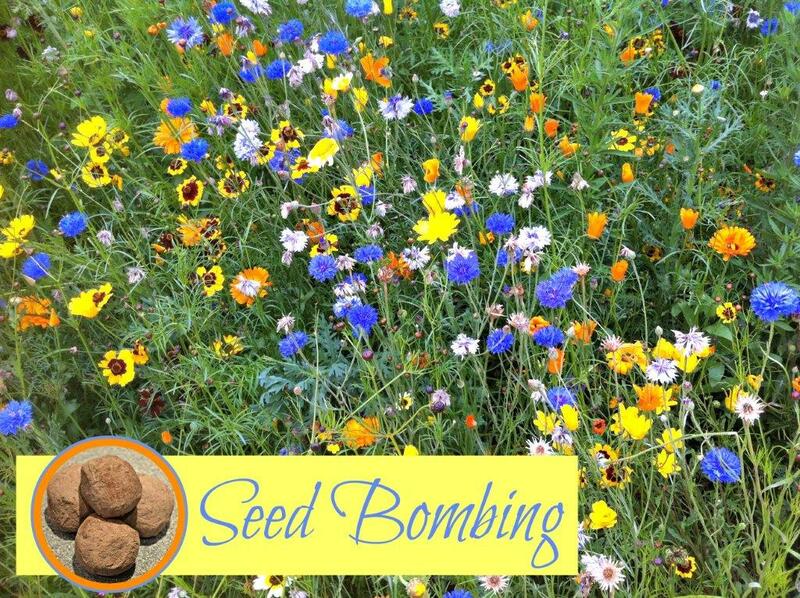 You can actually make these at any time of year, but you “use” the seed bombs depending on the flower type you have chosen – usually early Spring to late Summer – check your seed packets! 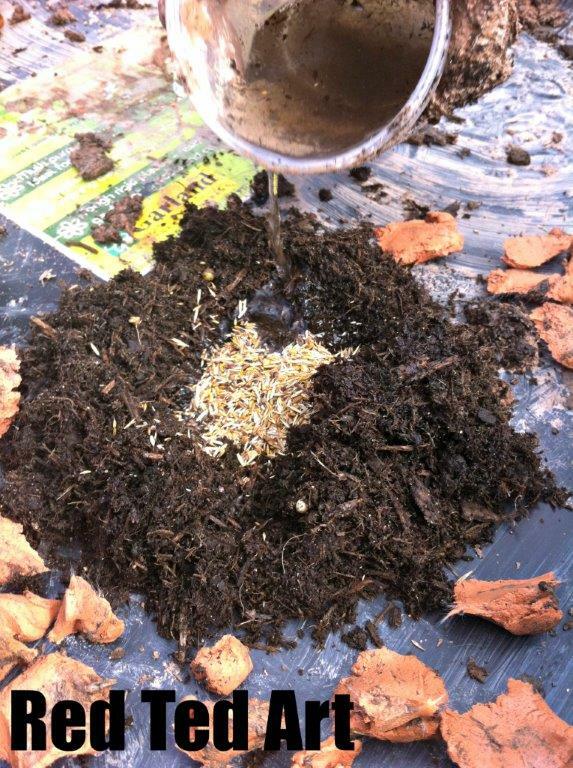 Seed Bomb making also is a great sensory activity as you encourage you kids to get stuck in! 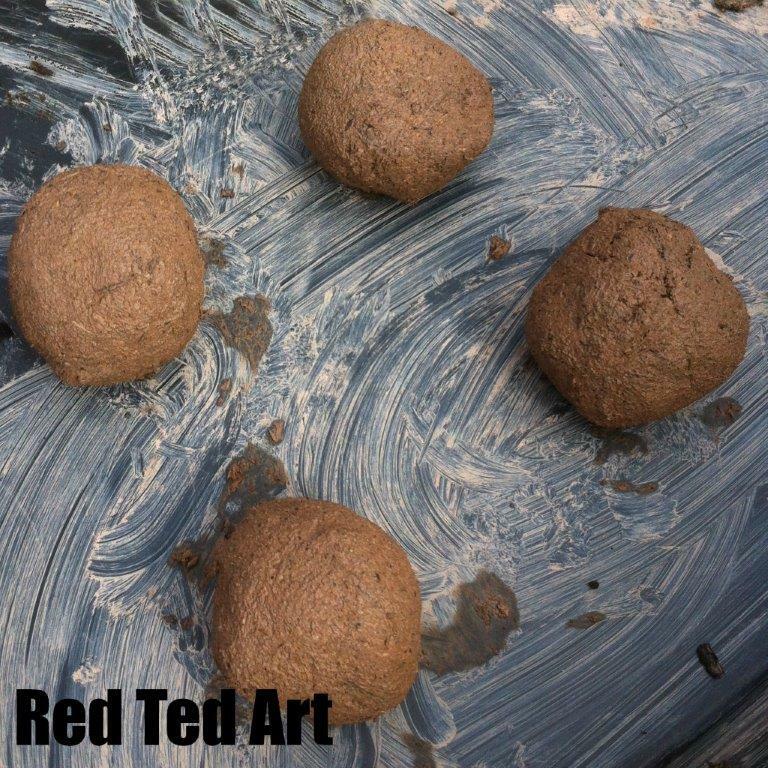 These are diy seed bombs are a bit different to papier mache seed bombs popular online.. you will need some earth and clay and they are totally natural. 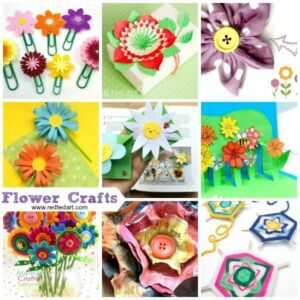 If flowers are you think.. you may also love these Flower Inspired Craft ideas! 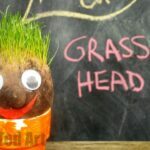 Hope you have a go at this how to make wildflower seed bomb craft! Enjoy!! What wildflower Seeds do you need? You can use any types of seeds really – but you should aim for a combination of seeds that grow at the same time of year. And then “lob” your bombs in the appropriate season – i.e. add Spring seeds and distribute in early Spring, or add Summer seeds and distribute in late Spring etc. If making Wildflowers in the UK, these are great wildflowers that grow locally. Do look up what common wildflowers are found in your area! 1) Break your clay into lots of small “bits”. 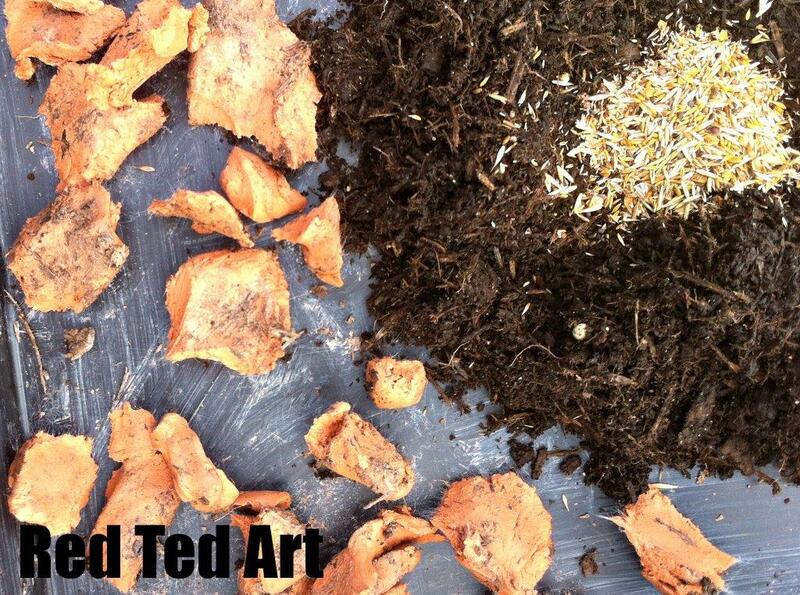 2) Pile your compost into the middle of your work surface and make a “dip”. 3) Pour your seeds into this dip. 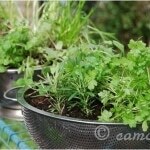 4) Pour a little water onto the compost and seeds. Enough to make it moist enough to mix, but not too wet! 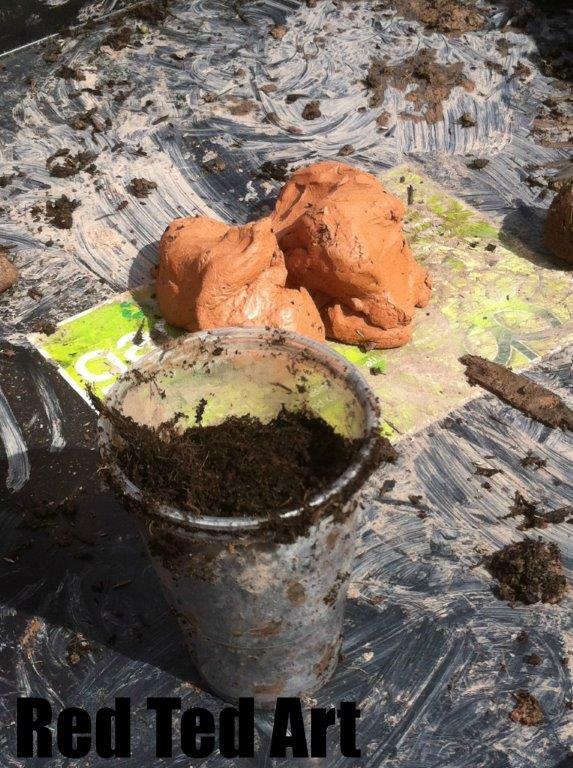 5) Then rapidly mix the clay, compost, water and seeds into a consistent mixture. 6) Once it is all evenly mixed, separate out into four equal pieces and roll them into balls. Ours were approximately 5cm in diameter. 7) Leave in a cool place to FULLY try out. 8) Bag up prettily and GIVE! 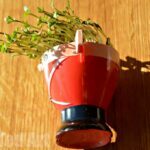 Hope you will have a go at this great Seed Bombing activity for kids. It is a great way to spread flowers in your community and attract bees, butterflies and other insects!! 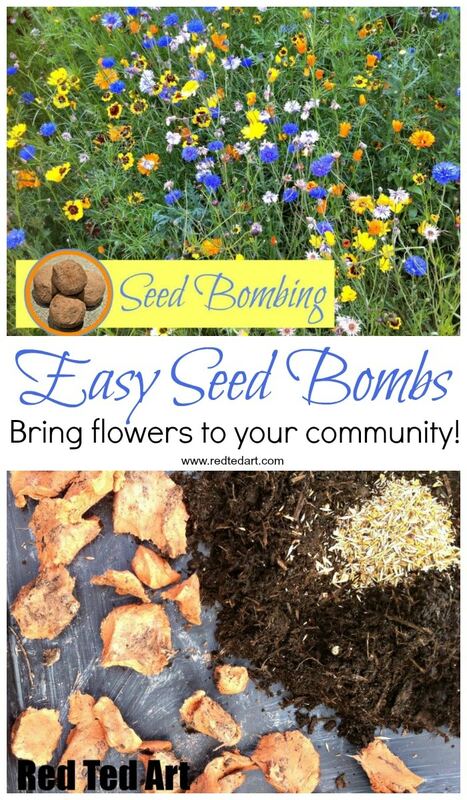 This may be a silly question, but do you plant the seed bombs? How does it work getting them to grow? You just “throw them” wherever takes your fancy. The fact that they are mixed with compost and soil gives them growing conditions that allow them to “grow”. 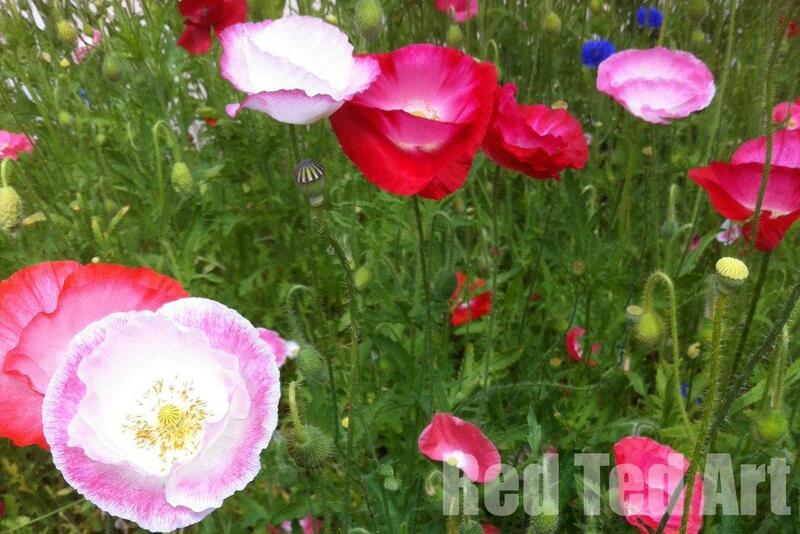 You have to pick wild flowers to include in your seeds, as these do best in rough conditions…. Having said that, I think it is best to throw them were there is a little soil already, so that they can get a better “footing”, if that makes sense! Thank you! That’s what I thought but wanted to make sure! I’m so excited to do this with my girl! Wow! I’ve tried for years to grow wild flowers without success. I hope this really works – can’t wait to try it. Poppies and cornflours in my garden for the first time would be awesome. Thank you. Fingers crossed and do report back!!! Approximately how many seed bombs does this recipe make? 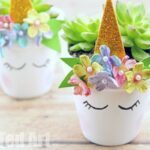 Can you put these in planters?? 1. use these almost right away. 2. Lob 1 day before a guaranteed rainstorm. WHY? By exposing the seed to water during the mixing you have activated them. They try to germinate and if no further watering occurs, they die even before cracking the shell and nothing happens. This is a waste. The rain softens the clay to let the germinating stem out and the moisture helps. 3. Make that clay shell as thin as possible/keep clay composition to a minimum. At best the bomb explodes on soil contact. Good. If the seed can’t get out there was no point. 4. Say NO to that generous handful of seeds, even if different types. Plants don’t do well in close quarters; they compete! If no one is around to weed them they get spindly and die off. Seriously, no more than 10 seeds per ball. 5. Plants compete with each other. Make seed bombs of one type each, then lob two or three types in one spot. Works better. 6. Some seeds require light to germinate, so buried in the middle of a clay ball does not work. 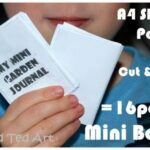 Read your seed packets. Stick light-requiring ones along the outside of the ball. All my bombing experiments were more successful after this -I know because I stuck around to watch them grow, not just bomb and never visit again. Wow! Thanks for all these FANTASTIC tips! what a fun idea! 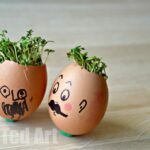 I’m going to try this with my boys this year, they would love it. I love this idea and especially as gifts this time of year! 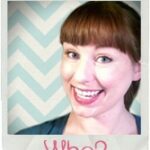 One question. If you use water in the creation process, will that not activate the seed causing it to die in the drying process?